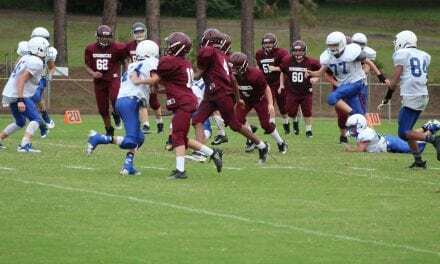 The White Oak Roughnecks beat the Arp Tigers last Monday, 44-22. 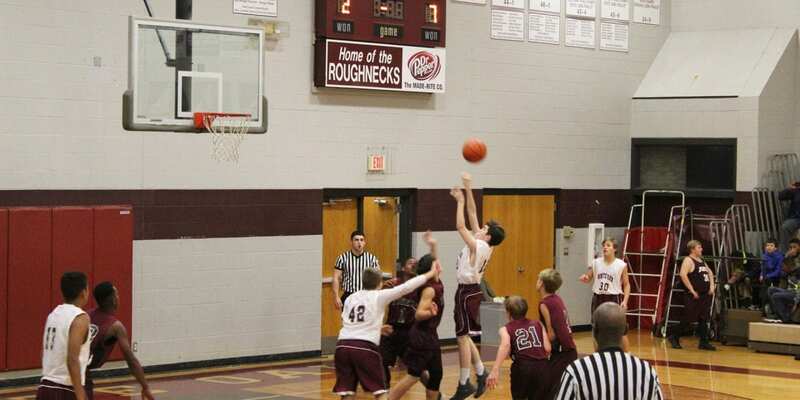 The Roughnecks now stand 5-1 on the season, and 4-0 in district. The Roughnecks had a shaky start with the Tigers going up 6-0 in the beginning of the first quarter. But the ‘Necks came back and ended the first quarter with a 9-8 lead. White Oak continued their lead throughout the game with second quarter ending 19-10, and maintaining the lead in the third quarter, 29-16. Leading scorer for the ‘Necks was Landyn Grant with 19 points. Other contributors were Adrian Mumphery and Caden Tyner with eight points each, as well as both Colton Millwood and Hayden Craig with three. Noah Carter added two and Holden Hodges contributed one. The ‘Necks will take some time off over Christmas break and open up the new year in West Rusk on on January 10 at 5:00 p.m.